The Perfect Partner for Beautiful Brand Interiors, Pop-up Shops and Events. Image 4 thrives on partnerships and has a long history of successful collaborations with Brand design agencies, architects, design-build firms, interior designers and event producers. Though our partners’ industries and situations are different, our proven approach to specification, fabrication and installation assures our partners of meticulous projects delivered on time and to budget. Architects turn to Image 4 to help transform the built environment. From material specification and shop design drawings to fabrication and on-site installation, Image 4 brings your vision of the Branded Environment to life. See for yourself – schedule an appointment to visit us at the Environmental Graphics Vision Center in Manchester, NH, and at the Architectural Innovation Center in New York City. Or, contact us for a Lunch and Learn. 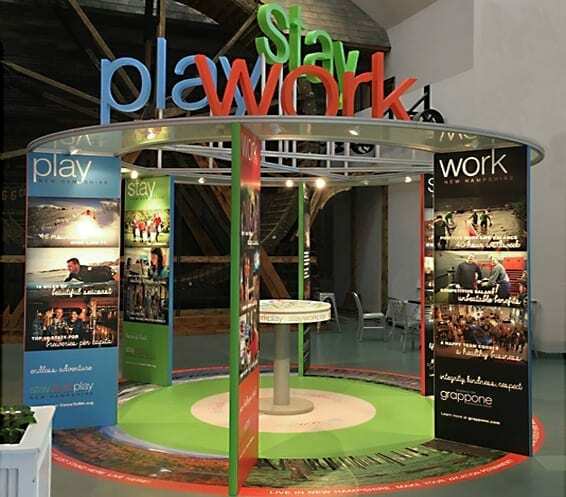 Brand Agencies call us when a client needs an activation in a 3-dimensional, physical space. Image 4 is your go-to partner, with numerous Fab50 and Event Design awards to our credit. Image 4 Experience and Environment designers and our in-house fabrication and installation craftspeople will take your concept from sketch to on-site activation in one easy call. Immersive experiences – from pop-up shops to in-store sampling, to tents to building take-overs – are our core expertise. Need Pitch help? Let us know how we can help you win the business. 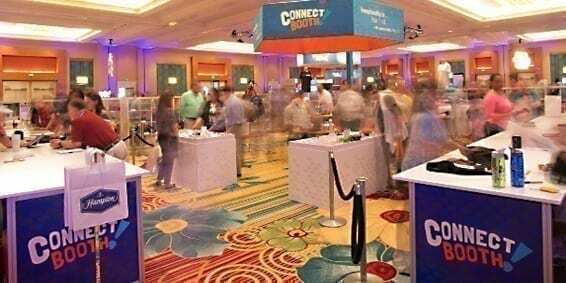 Event and Exhibit Producers rely on Image 4 for complete, customized solutions for your client’s trade shows and events. We can design – or take your design and run with it – specifying materials, technology and structure. Trust us for meticulous exhibit fabrication, creative problem solving, comprehensive logistics and perfect installation at your client event. Overseas clients, short deadlines and unusual requests are a specialty. Image 4 has over 30 years experience collaborating with Brand agencies, architectural firms and event agencies focused on specialty retail, financial services, and B-to-B/B-to-C activation. We Play Well with Others! One of our core values is to create win-win scenarios with our partners. We don’t poach clients; we support your team’s personnel, approaches, decisions and plans as if we were your employees – because in a way, we are! We follow instructions carefully, manage expectations thoughtfully, and above all, we bring 100% of ourselves to every engagement – to ensure your client’s success and your own business success. It’s just who we are. Enjoy a Simple, Streamlined Workflow. One call, one Client Manager, one Project Manager. 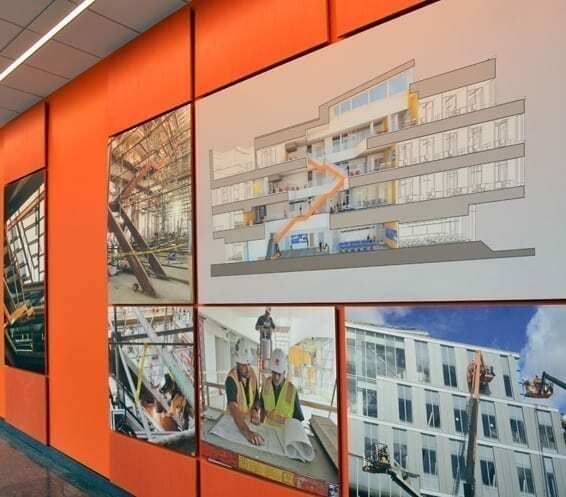 Image 4’s process is designed for rapid, clear and easy communication and collaboration with partners across the design and construction industries. We Create Custom, High-Quality Fixtures, Environmental Graphics and Brand Elements. We are experts at custom fabrication, and in specifying and installing casework, environmental graphics and Brand elements in the built environment. Our materials and processes are tested and proven to deliver color, image and durability properties specifically designed for architectural presentation. We are Experts in Compliance. From HIPPA to FDIC to LEED requirements, we have more than 30 years’ experience in accommodating and facilitating all forms of project/building compliance. Our Architectural Services Team is LEED and Green Building accredited, and we are completely attuned to permitting and site compliance limitations in our activation projects.